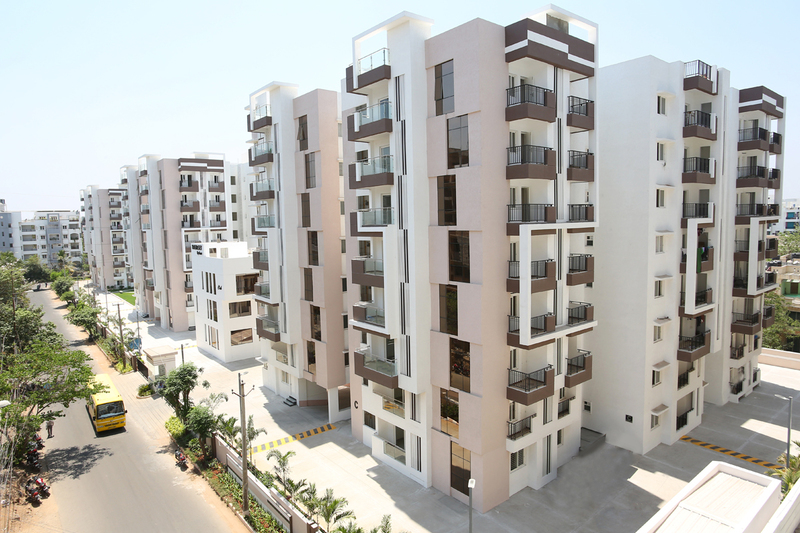 Construction of Residential Project Survey No.7 of Kondapur Village, Serilingampally Mandal, Ranga Reddy district “Trendset Rythme” a majestic address of 141 apartment, in an extent of 11190 Sq. 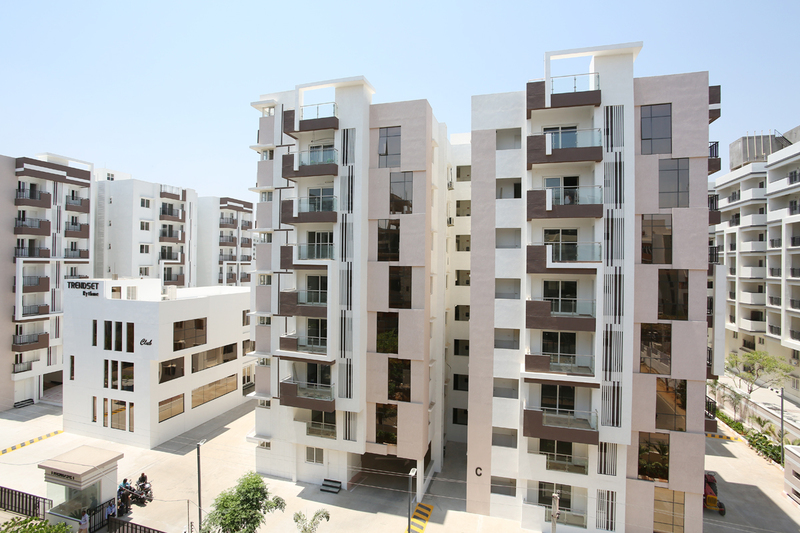 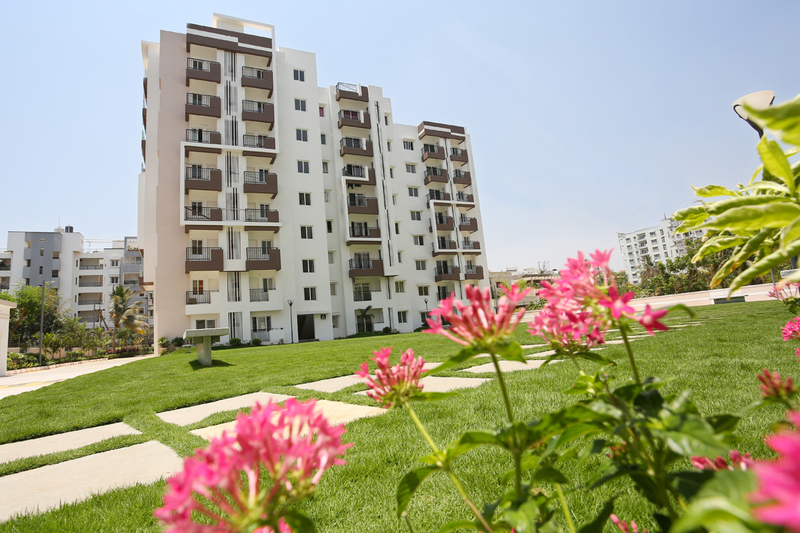 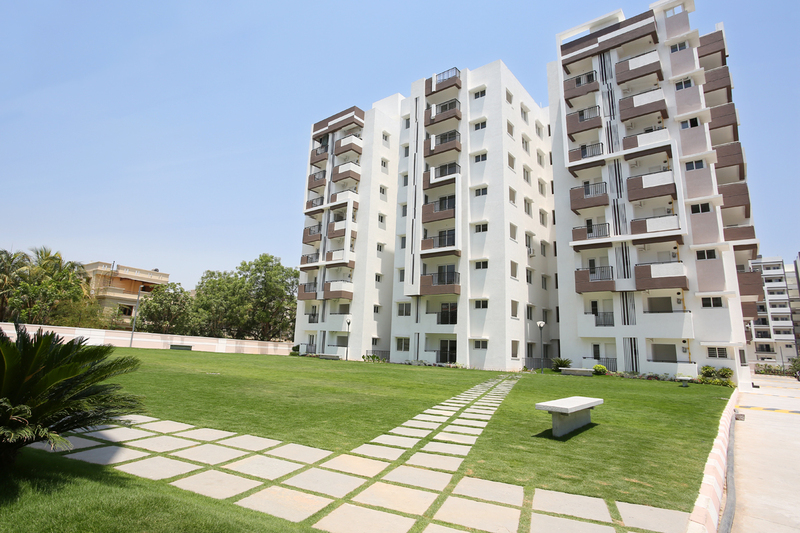 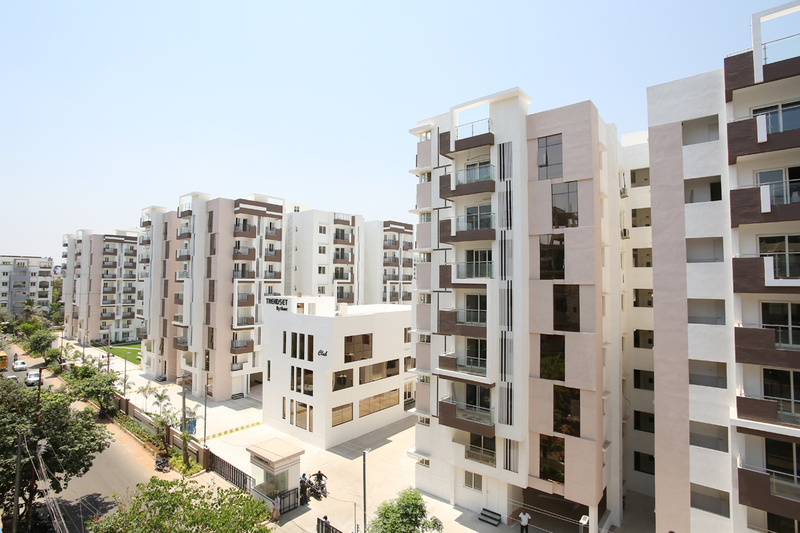 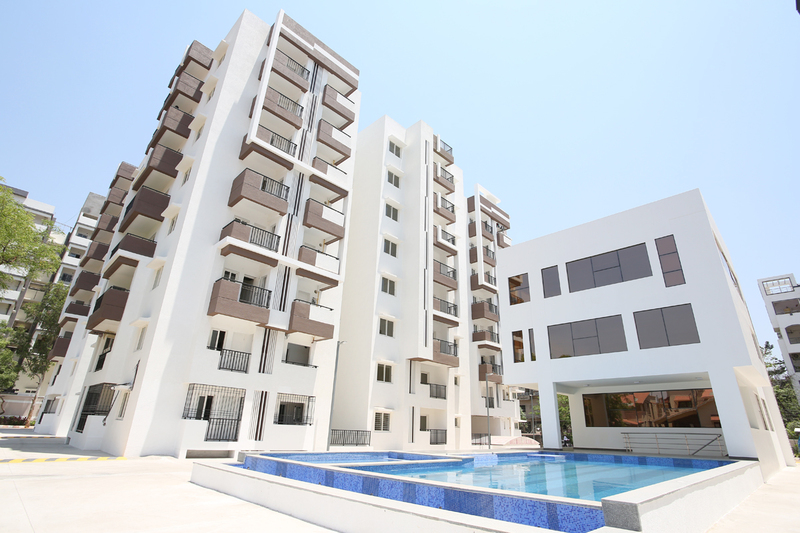 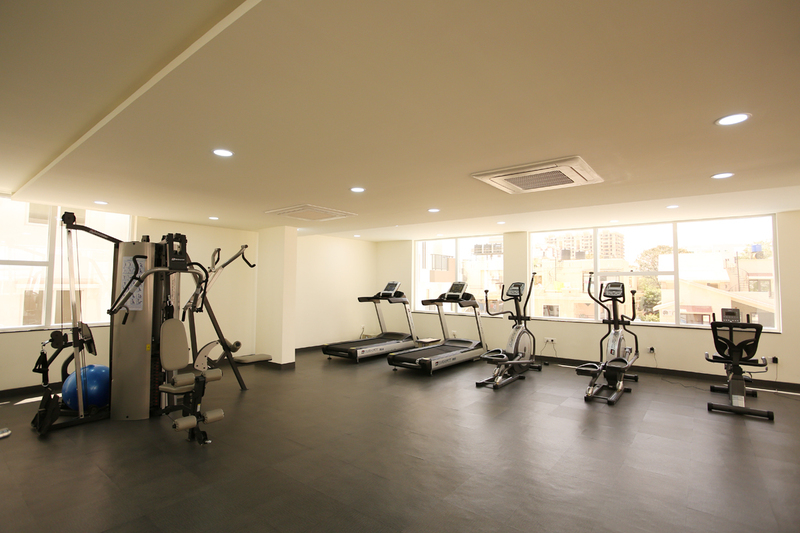 Yards gated lifestyle community with a world of ultra modern facilities. 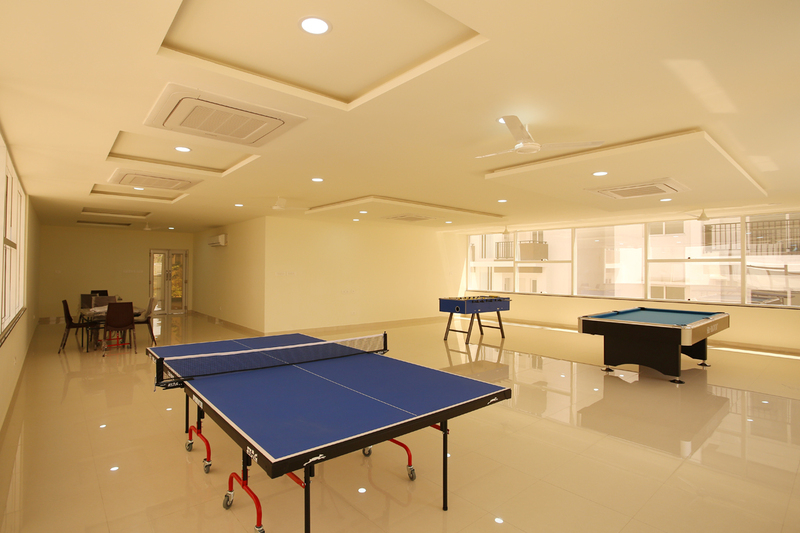 The project is the consummation of the Promoter’s experience and passion for finesse.